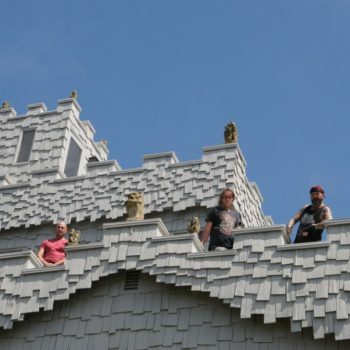 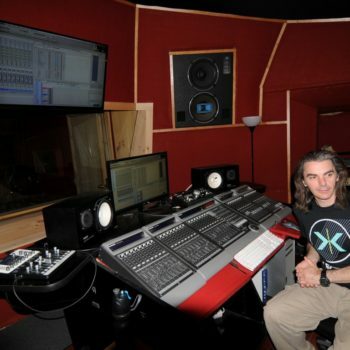 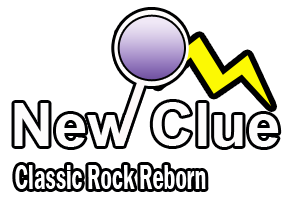 NewClue has a writing & recording focus. 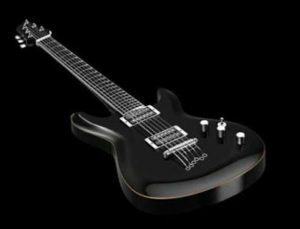 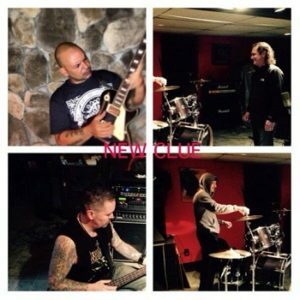 Nostalgic Metal Reborn – As formed in the very late ’80s and after about 6 years, went our separate ways. 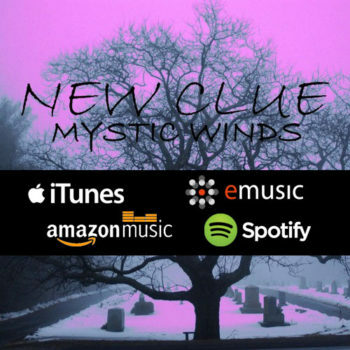 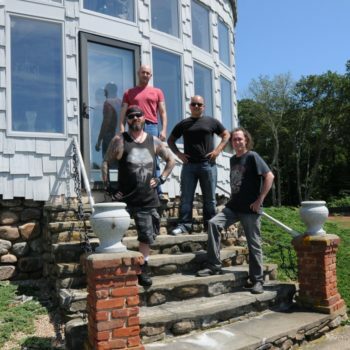 The reformation of yesteryear’s “NoClue” into today’s “NewClue”, has gained awards, a record contract & release of our new EP – “Mystic Winds” 03/25/2016 on Unable Records in Cherry Hill, NJ. 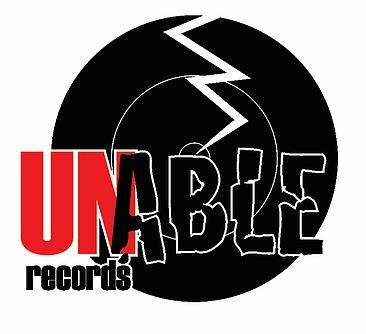 Visit http://www.unablerecords.com/newclue for more info.